Sprinkled in among the big-name resorts of Colorado are a collection of distinct ski and snowboard mountains that have the terrain, variety and unique experiences like the big boys – but without the high price tag. In recent years, many of these ski areas have gotten new owners – and cash infusions – as the investors recognize that it’s not always size that matters to skiers and riders looking for a good day on the slopes. 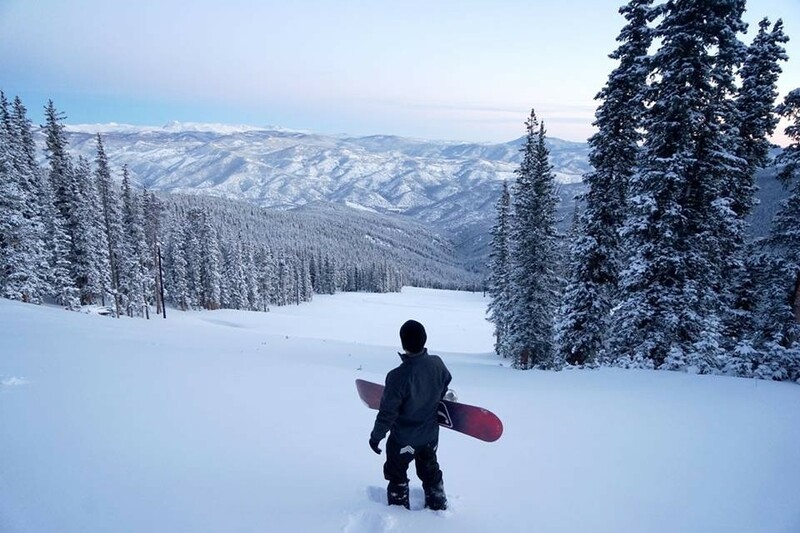 Here’s a look at a quartet of Colorado’s lesser-known skiing and riding mountains and what they have to offer for 2018-2019. 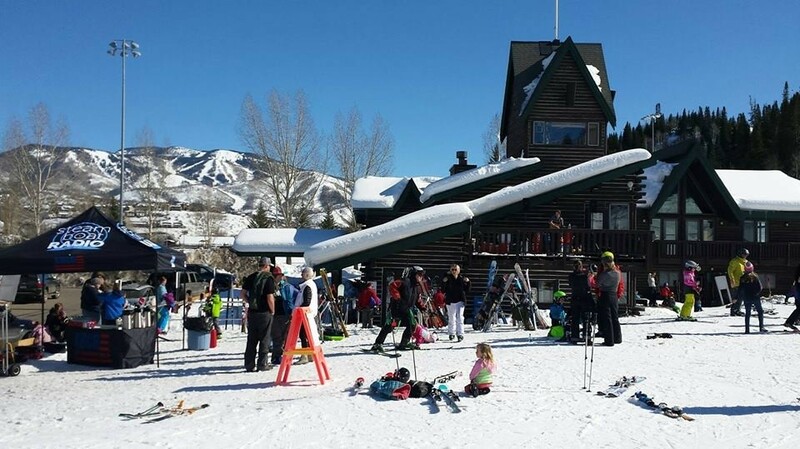 The oldest ski hill in the nation, city-owned Howelsen Hill sits right across the Yampa River from downtown Steamboat Springs. 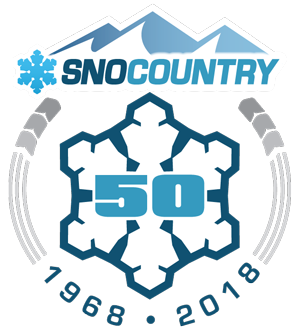 Along with night skiing Tuesday-Friday, the city has opened the hill for free skiing and riding on Sundays 10 a.m. to 4 p.m. this winter. Just sign a waiver and pick up a ticket at the base lodge. Over the summer, crews repaired the Barrows chairlift that had been thrown a-kilter by soil subsidence. Powder haven Silverton Mountain has it all: lift access (just one chair), guided, unguided, hike-to and heli-skiing terrain spread across 22,000 acres in the center of the San Juan Mountains. This season, the southwest Colorado resort opens Zone 8, a new heli-skiing area in the high alpine. Also, the dates for unguided skiing and riding terrain have expanded by 150 percent. 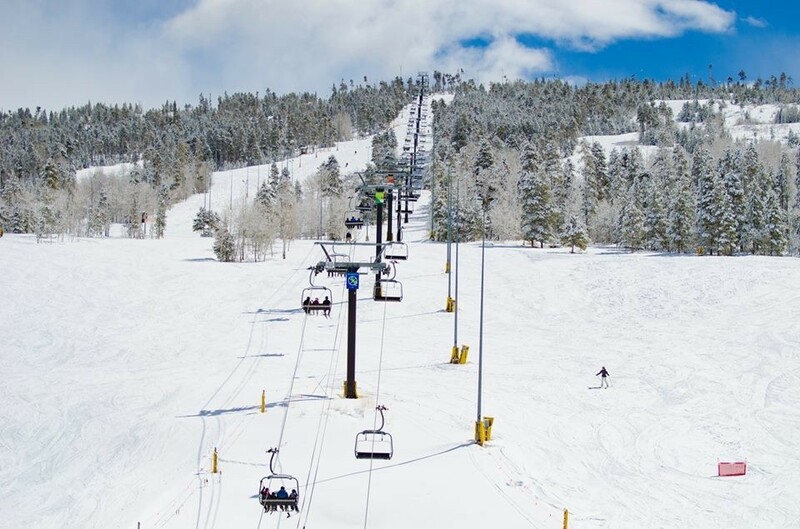 On the other side of the Colorado Rockies, reinvigorated Echo Mountain – the closest skiing and riding to Denver – has built a new tubing hill with covered conveyor lift. Also, the beginner area has grown and so has its Ambassador Coaching Program that empowers employees across the mountain to offer tips. New owners have an eye toward making Echo Mountain the place where Front Range newbies and novices cut their teeth on the sport. And at Granby Ranch outside of the town of Granby off U.S. 40, resort ownership will rent out a portion of the mountain for evening events. Night skiing can be had on East Mountain from 5 to 9 p.m. for private groups.